Margot Robbie Wants to Give You Harley Quinn FOREVER! Margot Robbie played a fantastic Harley Quinn in David Ayer‘s Suicide Squad (2016). 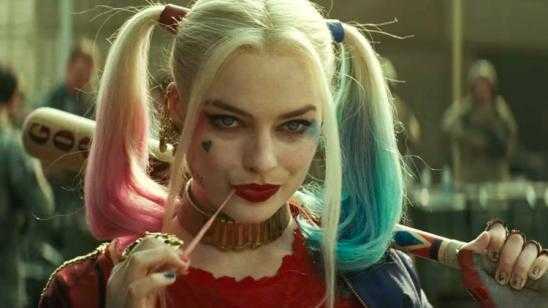 Margot Robbie spoke on playing the character again, and she responded with the desire to play the role “forever!” The Suicide Squad cast signed multi-picture contract with Warner Bros. so it is very likely going to happen and I would like to think soon too, like in the next Batman film. 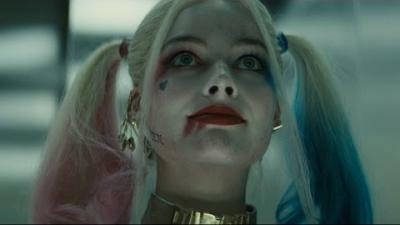 WB is already developing a spin-off Harley Quinn spinoff film, so there is that too. Bonus, with Harley Quinn, there is always The Joker (Jared Leto) not too far away. I hope forever. I really, I could play Harley for a long time. I don’t know how long. We’ve signed on, I mean I think everyone’s committed to a couple of films. There’s so much you can do. They’re the sort of characters that you could keep exploring and find so many more, so much more to do. Official Synopsis: It feels good to be bad...Assemble a team of the world's most dangerous, incarcerated Super Villains, provide them with the most powerful arsenal at the government's disposal, and send them off on a mission to defeat an enigmatic, insuperable entity. U.S. intelligence officer Amanda Waller has determined only a secretly convened group of disparate, despicable individuals with next to nothing to lose will do. However, once they realize they weren't picked to succeed but chosen for their patent culpability when they inevitably fail, will the Suicide Squad resolve to die trying, or decide it's every man for himself?